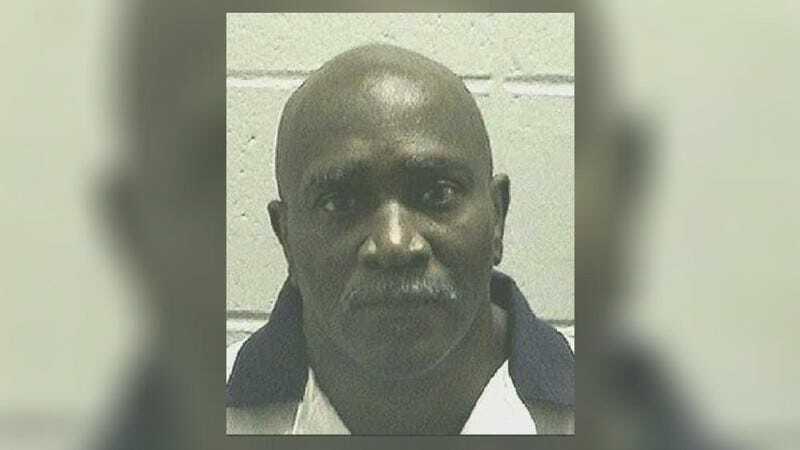 The Supreme Court agreed that at least one of the jurors who convicted a Georgia man of murder was a virulent racist. They previously came to the conclusion that racism may have affected a juror’s decision. But in a unanimous no-decision, the Supreme Court declined to take up the prisoner’s death penalty appeal, effectively sending him to his death. After a 1991 murder conviction, Keith Tharpe was scheduled to die by lethal injection on Sept. 26, 2017. That’s when the U.S. Supreme Court demanded that the 11th Circuit Court of Appeals re-examine Tharpe’s case, citing the court’s error in discounting the racial bias of one of the jurors—namely, Barney Gattie. On Monday, the justices freed Georgia to set an execution date, explaining that Tharpe had not met the procedural burdens necessary to reopen his case. Writing separately, Justice Sonia Sotomayor agreed with the decision because Tharpe’s representation had not raised the question of racial bias in a timely fashion, CNN reports. It should be noted that Keith Tharpe has a reported IQ of 74, making him unable to understand the charges, according to many experts. But that does not matter, according to the Supreme Court. Tharpe waited too long. Unlike the appeals process, apparently racism has no expiration date.